Join Original Women and WAI for a Holiday Celebration. An evening of shopping and cheer. 10% of all sales will benefit WAI’s maternal health program in the DR Congo. and 10% will be donated to WAI. 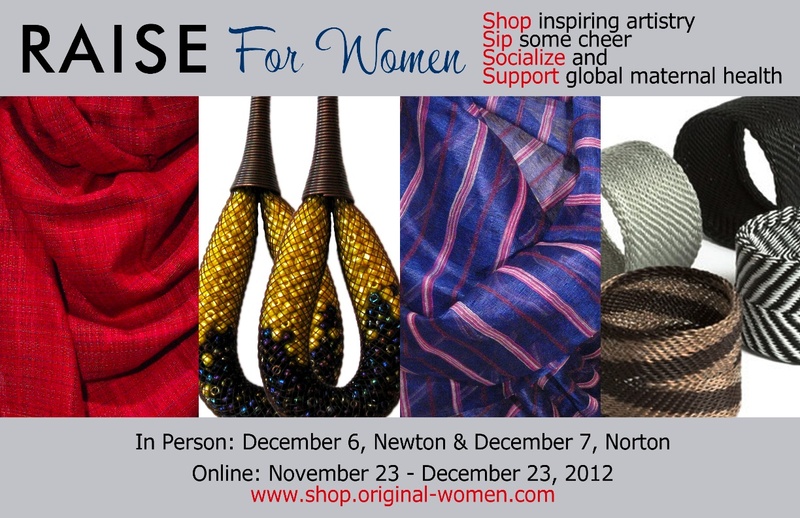 Make this Holiday Season a Win-Win for Women worldwide!